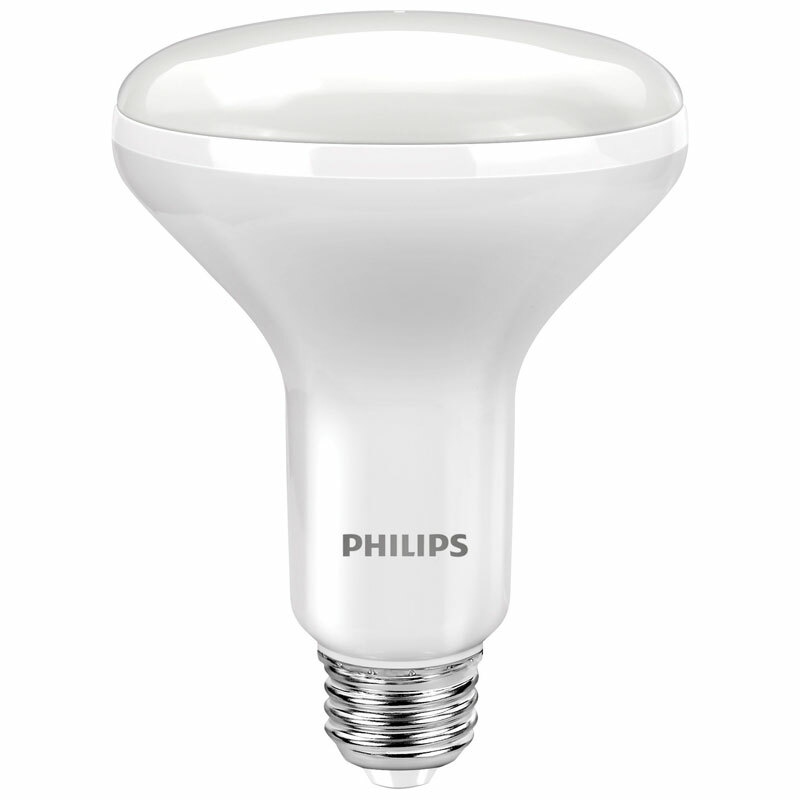 Dimmable LED reflector light bulbs provide a soft, diffused level of light and smooth dimming to reduce glare. The sleek, lightweight design is ideal for downlighting. This fully dimmable BR30 LED floodlight bulb is an energy saving alternative ideal for a wide range of recessed and track lighting fixtures.